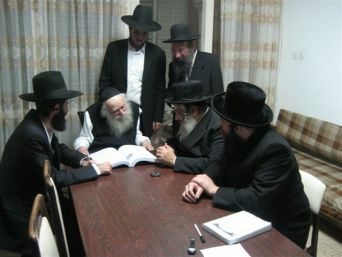 The Rosh Yeshiva, Harav Hagaon R’ Ahron Leib Steinman, encouraged the Ohr Olam Institute to disseminate its Mishnah Berurah throughout the English-speaking world, explaining that “it’s very important for the English-speaking public to have access to the Mishnah Berurah and to comprehend it’s contents to it’s fullest”. 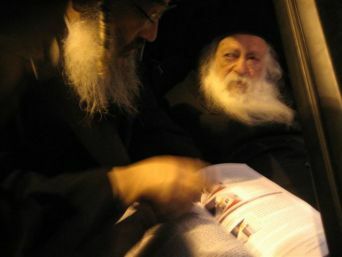 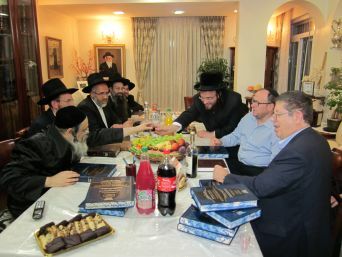 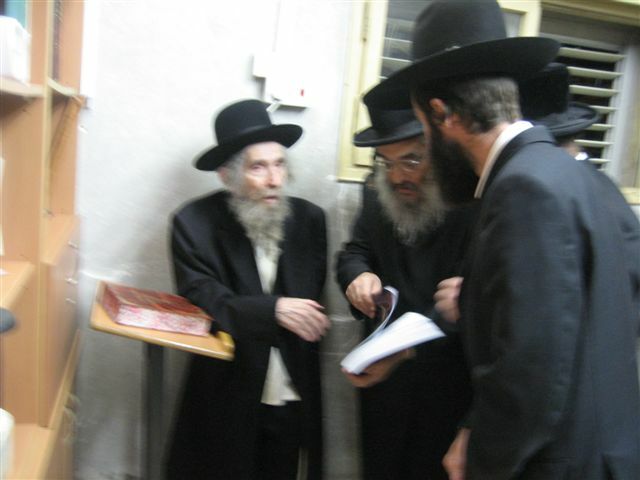 The Rosh Yeshiva, Harav Hagaon R’ Ahron Leib Steinman, encouraged the Ohr Olam Institute to disseminate its Mishnah Berurah throughout the English-speaking world, explaining that “it^s very important for the English-speaking public to have access to the Mishnah Berurah and to comprehend it^s contents to it^s fullest”. 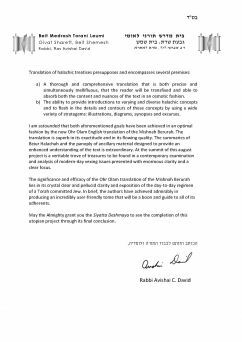 In this new Mishnah Berurah, Every one should make a shiur in Halachah every day, at least two Halachos. 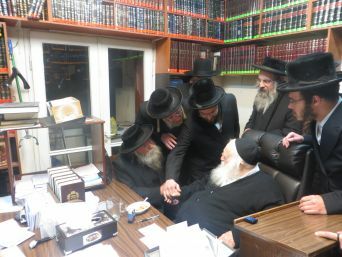 Hagaon Harav Chaim Kanievsky blessed the Ohr Olam staff and wished them much success in their holy work. 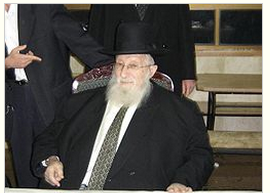 Harav Hamekubal Rav Yaakov Meir Shechter: “The mission of our nation is to make the Torah available to all. 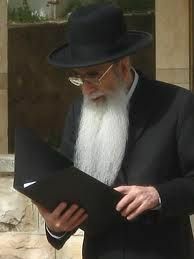 There is no greater merit than doing this. 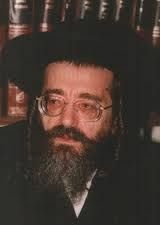 By doing so, we bring the redemption closer”. 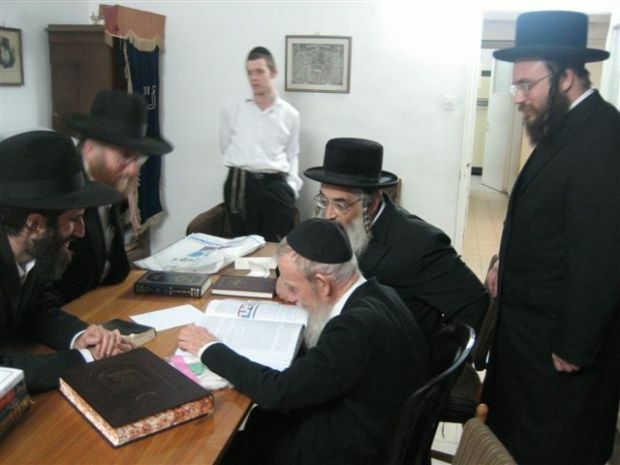 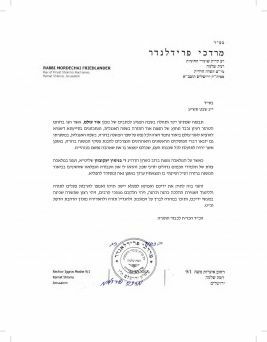 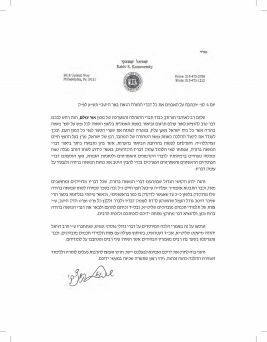 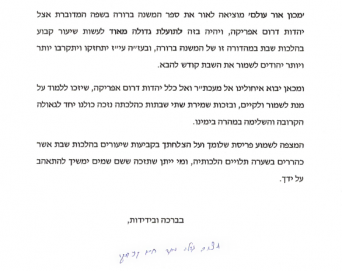 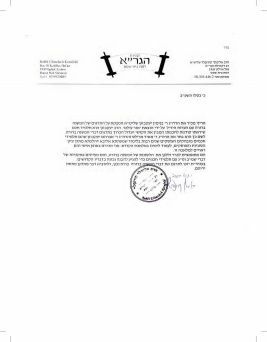 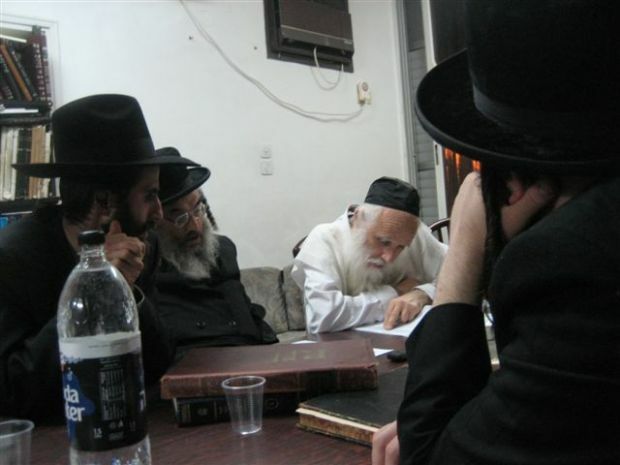 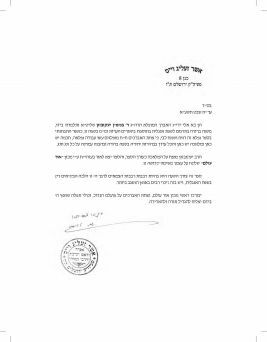 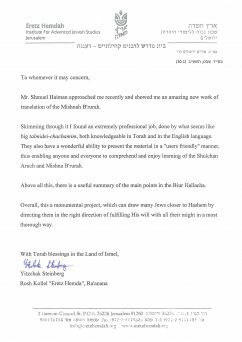 Hagaon Harav Yehudah Ades, Rosh Yeshiva of Kol Yaakov: “The merit of making the Mishnah Berurah available to the English-speaking public will bring much blessing to the project”. 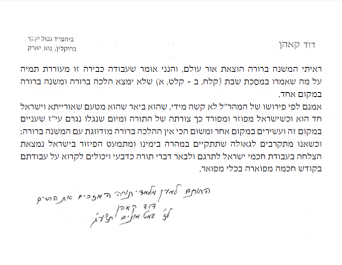 Harav Hamekubal Rav David Abuchatzeira “This is a most important and sublime project. 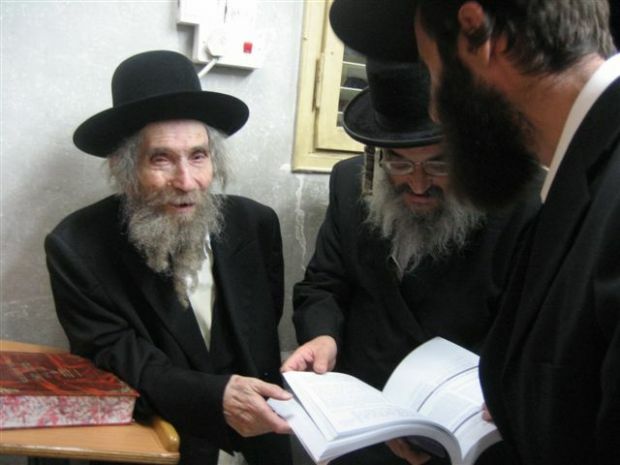 People will definitely want to own this product, and want to take part and participate in this great endeavor”. 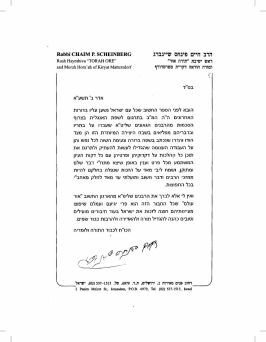 Hagaon Harav Nissim Karelitz stressed the importance of rendering the Mishnah Berurah accurately, as it appears in the Ohr Olam Mishnah Berurah, and wished the staff much success. 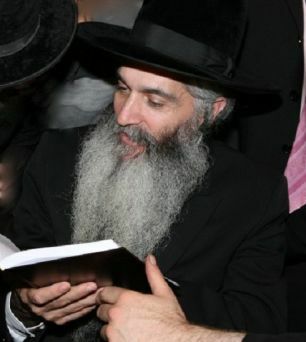 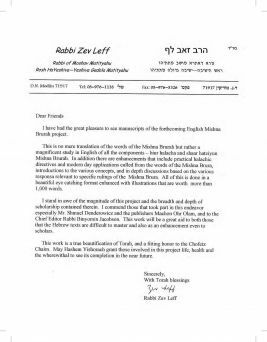 Hagaon Harav Zev Leff, Rav of Moshav Mattityahu: “I stand in awe of the magnitude of this project and the breadth and depth of scholarship contained therein…this work is a true beautification of Torah, and a fitting honor to the Chofetz Chaim”.